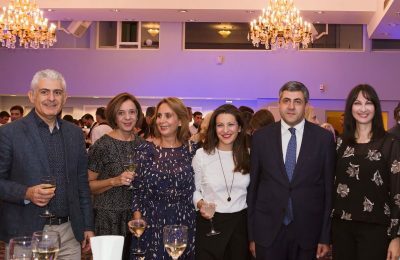 The Grand Hotel Palace hosted the welcome reception ahead of the high level 8th UNWTO International Meeting on Silk Road Tourism in Thessaloniki. 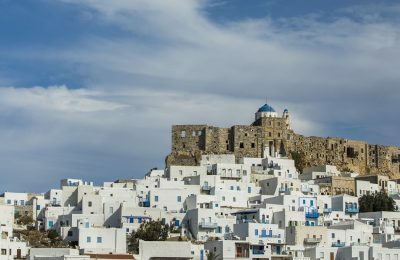 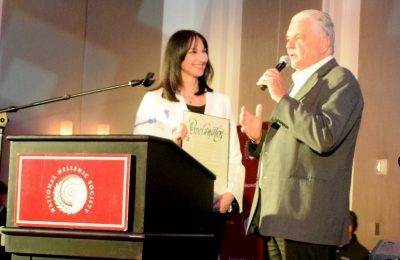 Tourism Minister Elena Kountoura was awarded by the National Hellenic Society on occasion of its annual Heritage Weekend & Classic held in Las Vegas. 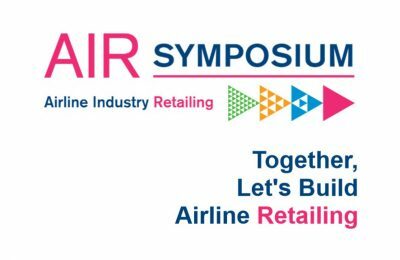 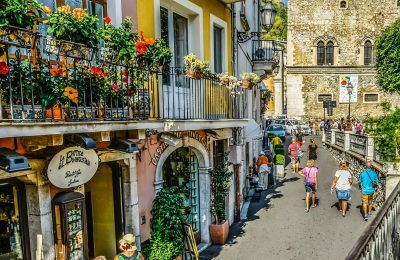 Preparing for the new era of airline retailing will be discussed at IATA's Airline Industry Retailing Symposium (AIRS) in Rome during October 23-25. 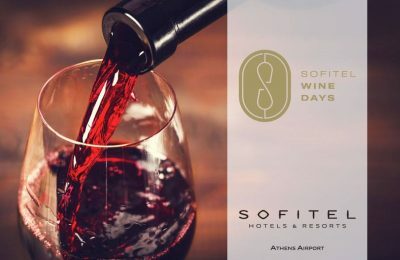 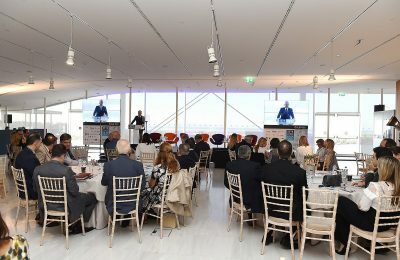 Aiming to offer unique wine experiences to its guests, the Sofitel Athens Airport is once again participating in the Wine Days event of the Sofitel brand. 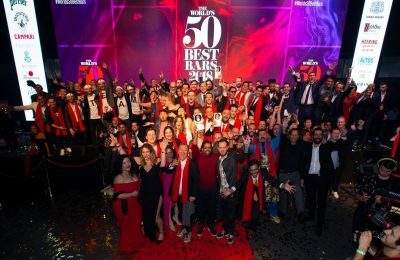 Two bars in Athens - “The Clumsies” and the “Baba au Rum” - have once again been included on the list of the World’s 50 Best Bars. 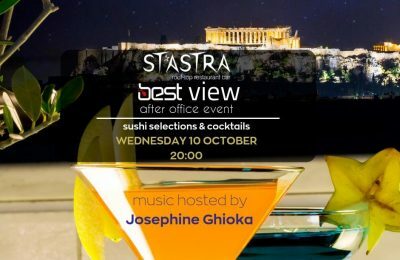 The Radisson Blu Hotel in Athens and radio station Best 92.6 will hold a “Best View after Office Event” on the hotel's roof top restaurant.